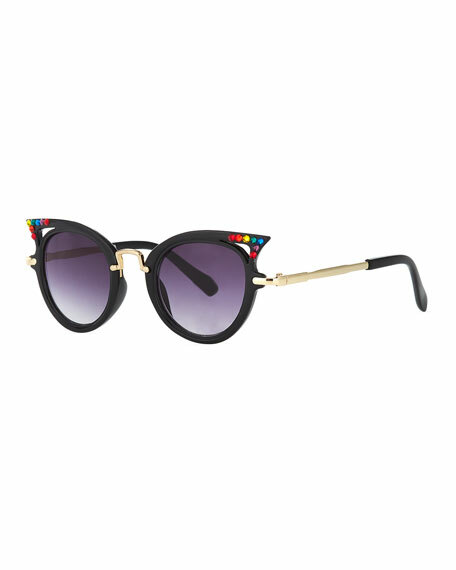 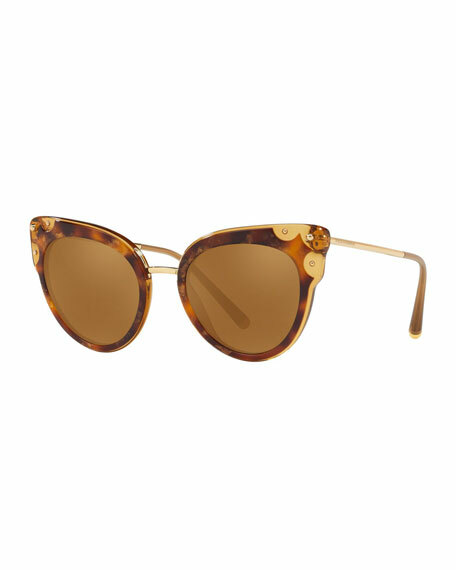 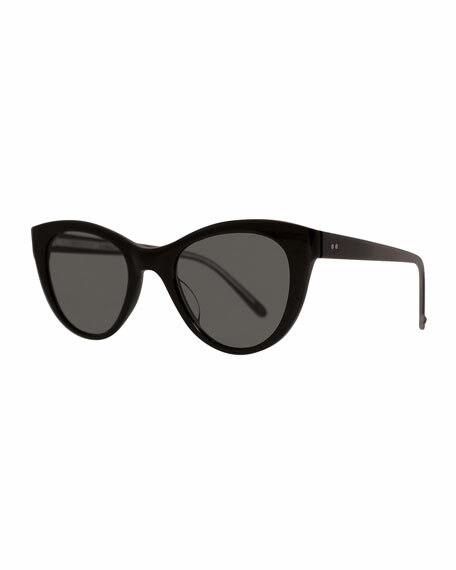 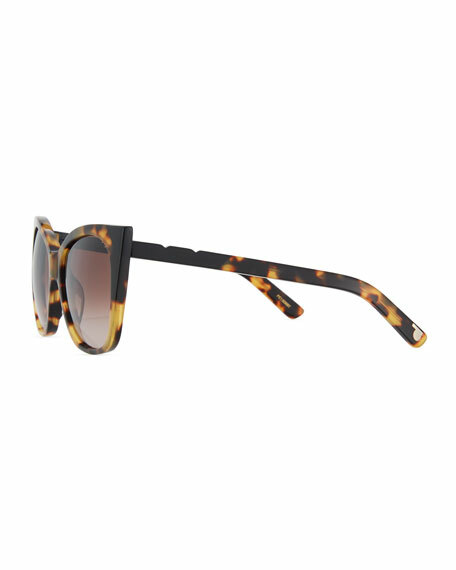 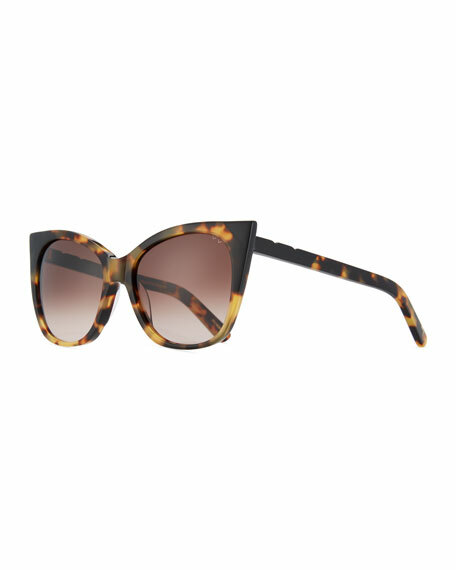 Pared Eyewear "Cat & Mouse" cat-eye sunglasses in acetate. 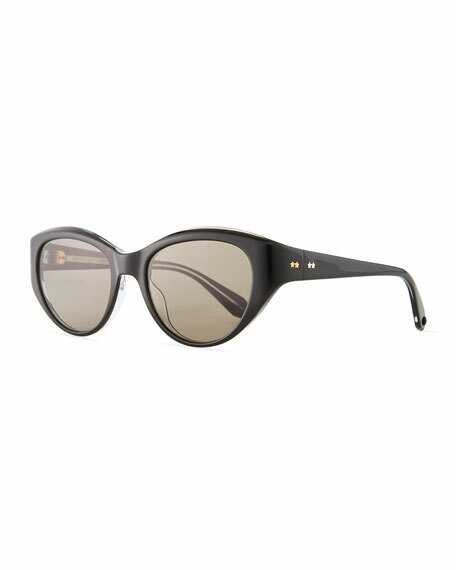 Contrast at temples and frame front. 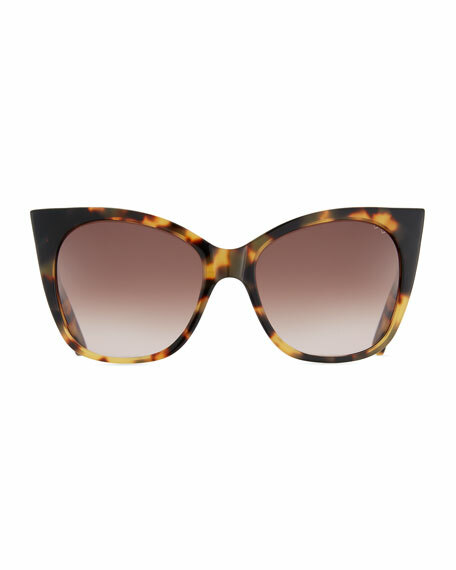 For in-store inquiries, use sku #2221987.